International students who want to work in the US after completing an LL.M. face an uphill battle. Positions are competitive, there are visa hurdles to overcome, and then there’s the fact that an LL.M. doesn’t qualify you to practice law in the US, even if you have served as a lawyer in your home country. 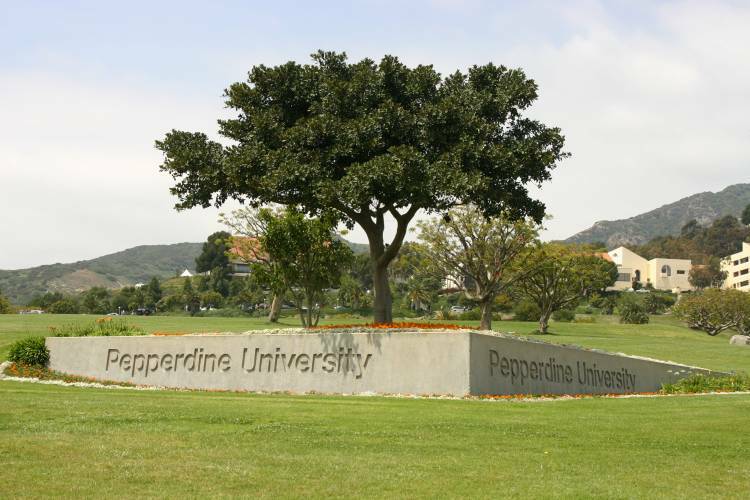 As associate director of career development at Pepperdine University School of Law Aparna Gupta says, “it’s very hard for international students to compete with JD graduates for entry-level associate positions”. But that doesn’t mean there aren’t positions available in the US that are both open to, and interesting for, LL.M. graduates. Gupta says she has generally seen international LL.M. graduates who stay to work in the US move into one of two types of roles: as lateral associates within law firms, or as compliance officers. So how do international LL.M. graduates secure these coveted roles? Caroline T. Springer, Esq., executive director of graduate career & professional development at Georgetown University Law Center says law school careers fairs are a great place to start. “Law firms come to those fairs and hire students into those positions,” she says. International LL.M. students have also had success making arrangements before commencing study, says Springer. Springer recommends making the most of your law school’s alumni network, as well as any relevant internship opportunities. Georgetown University Law Center’s location in Washington D.C. offers its students access to a number of international organizations, with which it has ongoing internship relationships. For one Georgetown Law graduate, though, it did. Nikolaos Doukellis, originally from Greece, graduated from Georgetown University Law Center with an LL.M. in International Legal Studies in 2016. During his studies at Georgetown Law, Doukellis was introduced to some alumni who worked at the World Bank in Washington D.C.
“I managed to leverage an internship opportunity there that Georgetown helped me identify, turning that internship into a permanent job,” he says. 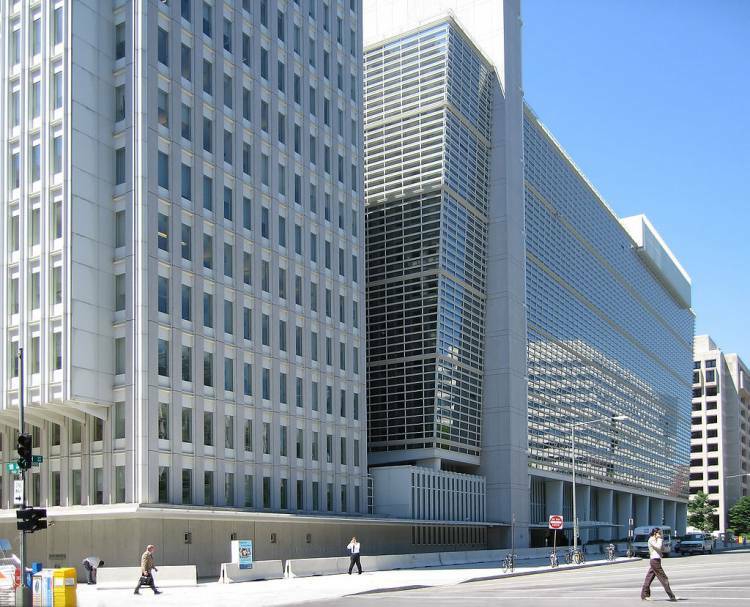 Doukellis’ previous experience working with corruption back in Greece set him in good stead for his role at the World Bank where he ended up staying for two-and-a-half years, working in “the department that handles allegations of fraud and corruption with World Bank-funded programs”. He recently moved into a new role in the US, this time in the private sector, as a senior associate at PricewaterhouseCoopers. “In this capacity I continue to work on cases of foreign corruption involving clients worldwide,” he says. For international LL.M. students wanting to stay and work in the US post-study, they will need to move off their student visa and on to a working visa. LL.M. graduates are eligible to apply for the Post-Completion Optional Practical Training (commonly called the OPT), which allows them to stay in the US for one year and take on internships or short-term roles relevant to their just-completed studies. Those wishing to stay longer can move on to the H1B visa. However, places are competitive as the number of visas permitted each year is capped and applicants must first seek financial sponsorship from their employer. LL.M. graduate Doukellis says this is where working at the World Bank made life much easier. That part of working in the US has only caught up with Doukellis in his new role. He is currently in the process of obtaining visa sponsorship from PwC. What if you want to practice law in the US? Most international applicants to US LL.M. programs don’t set out with the aim of practicing law in the US after graduation. For those international LL.M. graduates who change their minds, and decide they would like to be able to practice law in the US, there are a few states where this is possible. Usually applicants have to study for and pass the particular state’s bar and also provide transcripts from their law school in their home country. For LL.M. graduates wanting to stay in the US to work, Gupta says it might work out better for them to go home after completing their LL.M. and work for a couple of years before coming back. “Some of our best students have the most luck going abroad and using their language ability, gaining experience at the law firm, learning the firm’s values and the culture, and then finding positions at the same firm back in the US,” she says. “Once they’ve spent a year or two, or even five years, at, say, a large law firm that has an office in Germany,” for example, says Gupta, “then they’re able to come and join the office here in New York or California, depending on where they take and pass the bar.” Of course, for some roles, passing the bar may not be required. Gupta says she knows a current German LL.M. student, due to graduate this spring, who has set her sights on this long game. “Once you get your foot in the door [at a firm], it’s much easier to come back to the states and practice here,” says Gupta. I have clear LLB and now i want get admission in LLM through schollar ' so plz contect me .